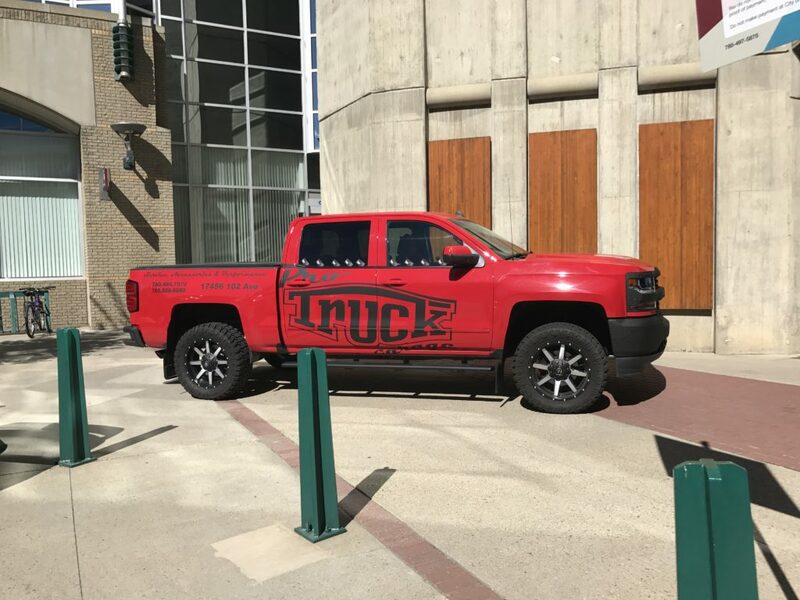 Grant MacEwan hosted the 2017 Driven Show on August 19 and thousands of Edmontonians were there in support, including the Pro Truck Crew! For those of you who aren’t familiar with Driven, they’ve been around since 2011. 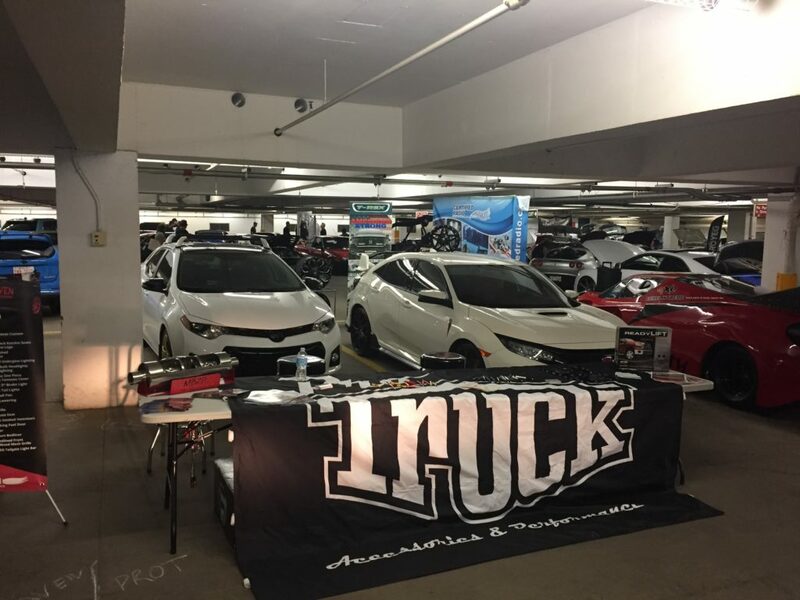 Their mission is to bring local and national car enthusiasts together while showcasing the best and brightest in the automotive business community. In addition to the exhibitors, the show always includes fancy vehicles, seminars, and even an awards ceremony at the end. This year, Driven traveled to all the major hockey centers in Canada — Calgary, Vancouver, Winnipeg, and Edmonton. This was our first year as exhibitors and admittedly, there were a few unforeseen “bumps” along the way. For instance, we didn’t realize the “Pro Truck Truck” wouldn’t be able to fit inside Grant MacEwan’s parkade. After a few minutes of solid brainstorming, we decided to park it by the front entrance. It ended up being a positive thing as it got people excited about Pro Truck as they walked through the front doors. Over 6,700 people were in attendance, which is almost 1,700 more people than last year. There were also 335 vehicles on display and 53 local exhibitors. Needless to say, this event has grown substantially over the last few years and 2017 was their biggest to date. We handed out free screwdrivers, oil change pens, and lanyards. We were also able to introduce hundreds of people to Pro Truck and explain all of the services we provide. It was a great opportunity for us to share our passion for the industry with so many people! We wanted to give a special shout out to Tony for all his help over the weekend. His ability to start conversations and get people excited about Pro Truck was greatly appreciated! All-in-all, the afternoon was a huge success and we’re already looking forward to 2018.